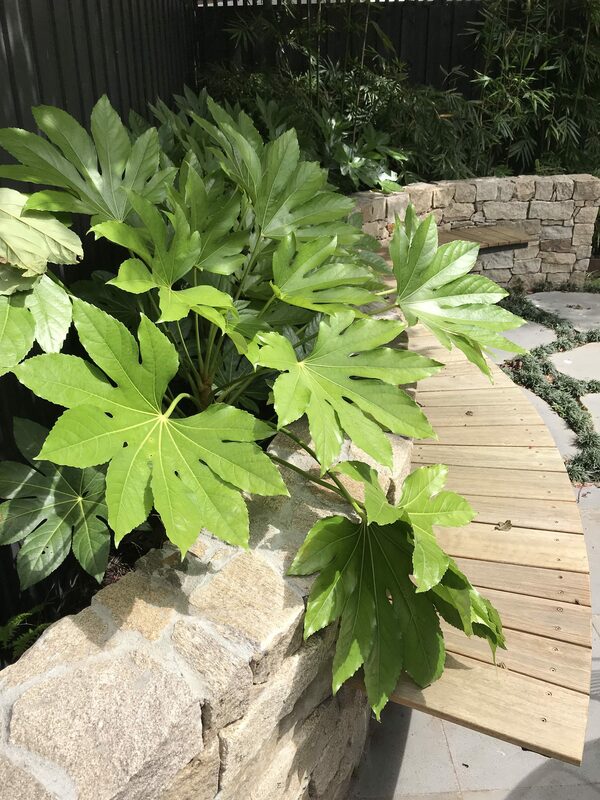 Creators of distinctive gardens & outdoor spaces. 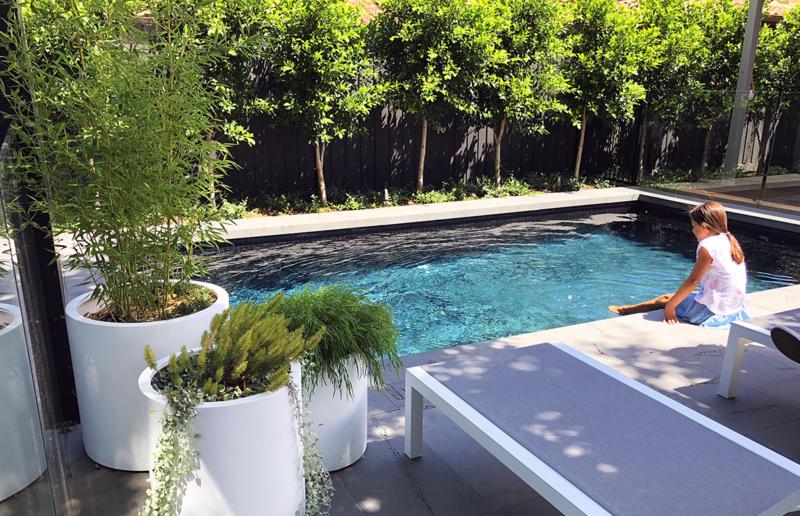 Paul Pritchard Landscape Design & Construction, creators of beautiful gardens and outdoor spaces throughout Melbourne since 1996. Working across Melbourne and Adelaide suburbs and country Victoria, Paul Pritchard and his team have developed a sophisticated, and down to earth style. Unparalleled craftsmanship and decades of expertise shine through in all their designs.